Take this medication by mouth usually twice daily (every 12 hours), or as directed by your doctor. Take cefuroxime with food to increase absorption and reduce stomach upset. Dosage is based on your medical condition and response to therapy. Swallow the tablets whole. Do not crush or chew because the tablets have a strong bitter taste. Use the liquid suspension form of this medication if it is difficult to swallow the tablets. What conditions does Cefuroxime treat? Nausea, vomiting, diarrhea, or stomach pain may occur. Dizziness and drowsiness may occur less frequently, especially with higher doses. If any of these effects persist or worsen, notify your doctor or pharmacist promptly. Tell your doctor right away if any of these unlikely but serious side effects occur: unusual tiredness/weakness. Tell your doctor right away if any of these rare but very serious side effects occur: yellowing of the eyes/skin, severe stomach/abdominal pain, persistent nausea/vomiting, dark urine, signs of kidney problems (such as change in the amount of urine), signs of new infection (e.g., fever, persistent sore throat), easy bruising/bleeding, jerky movements, chest pain, mental/mood changes (such as confusion). This medication may rarely cause a severe intestinal condition (Clostridium difficile-associated diarrhea) due to a resistant bacteria. This condition may occur while receiving therapy or even weeks to months after treatment has stopped. Do not use anti-diarrhea products or narcotic pain medications if you have the following symptoms because these products may make them worse. Tell your doctor right away if you develop: persistent diarrhea, abdominal or stomach pain/cramping, blood/mucus in your stool. List Cefuroxime side effects by likelihood and severity. Before taking cefuroxime, tell your doctor or pharmacist if you are allergic to it; or to penicillins or other cephalosporin antibiotics (e.g., cephalexin); or if you have any other allergies. This product may contain inactive ingredients, which can cause allergic reactions or other problems. Talk to your pharmacist for more details. Before using this medication, tell your doctor or pharmacist your medical history, especially of: kidney disease, intestinal disease (colitis), liver disease, poor nutrition. What should I know regarding pregnancy, nursing and administering Cefuroxime to children or the elderly? Before using this medication, tell your doctor or pharmacist of all prescription and nonprescription/herbal products you may use, especially of: "blood thinners" (e.g., warfarin). Does Cefuroxime interact with other medications? 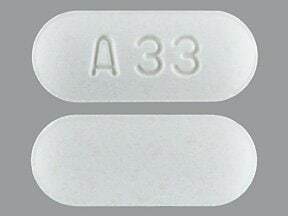 This medicine is a white, oblong, film-coated, tablet imprinted with "A33". 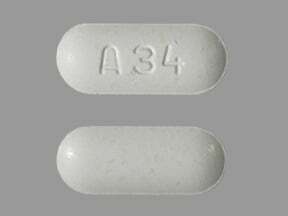 This medicine is a white, oblong, film-coated, tablet imprinted with "A34". 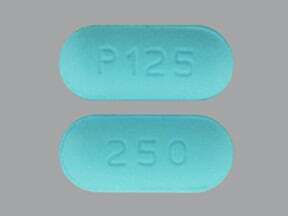 This medicine is a light blue, oblong, film-coated, tablet imprinted with "250" and "P125". 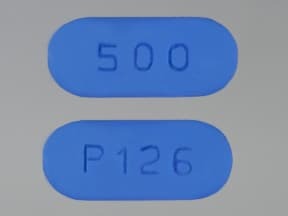 This medicine is a dark blue, oblong, film-coated, tablet imprinted with "500" and "P126". 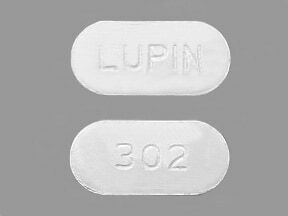 This medicine is a white, oblong, film-coated, tablet imprinted with "LUPIN" and "302". 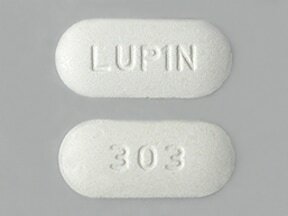 This medicine is a white, oblong, film-coated, tablet imprinted with "LUPIN" and "303". 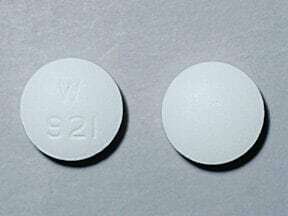 This medicine is a white, round, film-coated, tablet imprinted with "W 921". 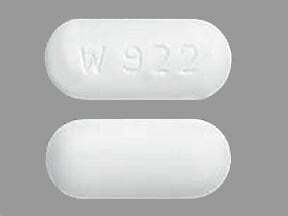 This medicine is a white, oblong, film-coated, tablet imprinted with "W 922". 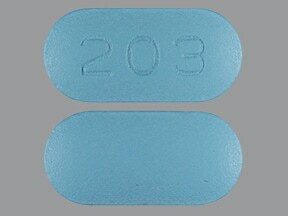 This medicine is a blue, oblong, film-coated, tablet imprinted with "203". Are you considering switching to Cefuroxime? How long have you been taking Cefuroxime?